What should we retain from modern architectural codes that can be adapted different projects across the world? 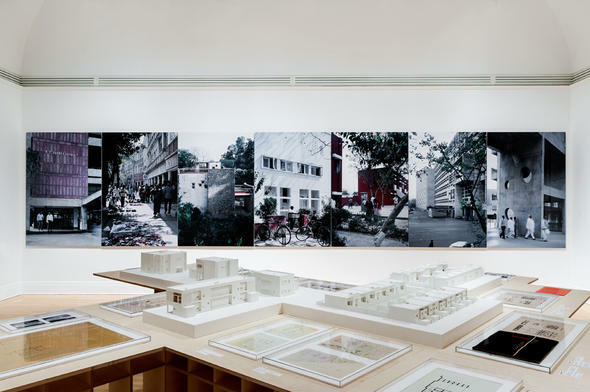 Until 20 April 2014, the exhibition “How architects, experts, politicians, international agencies and citizens negotiate modern planning: Casablanca Chandigarh” at the Canadian Centre of Architecture in Montreal takes visitors on a journey through two post-colonial countries. On the one hand, we discover the new residential areas in Casablanca, Morocco, designed in the 1950s by Michel Écochard and a team of young French and Morroccan architects. 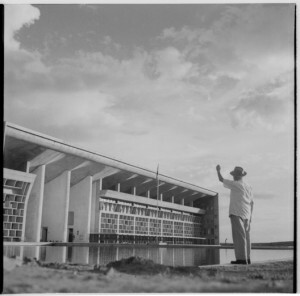 On the other, we explore Chandigarh, the new capital of Pendjab in India, built in the early 1950s by a team comprising Le Corbusier, Pierre Jeanneret, Maxwell Fry and Jane Drew with the support of local architects and urban designers. These projects show some of the universal elements, beyond cultural differences, that make up the language of modern architecture.